Need a quick yet quality engineer to carry out a boiler service? Brentwood households should look no further than Essex Gas Engineer – your local boiler and plumbing specialist. We have been involved in the industry for over 40 years but remain a family-run business, putting the customer’s requirements first. 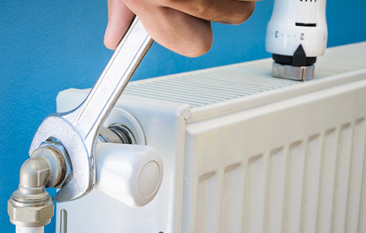 Our experience and expertise can deal with all manner of different boiler and plumbing issues. 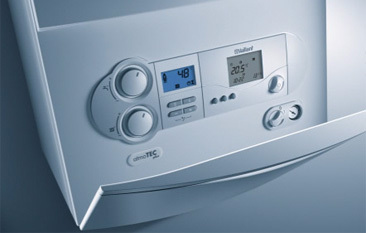 For more information or to book a boiler service, Brentwood residents should get in touch with Essex Gas Engineer. Call 07860 579695, email essexgasengineer@yahoo.com, or send a message via our online contact form. 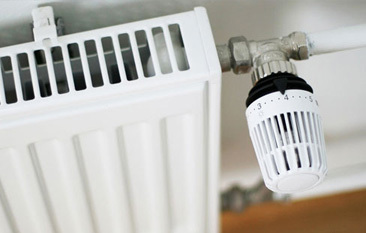 It’s easy to forget about your boiler when enjoying a nice hot shower or getting cosy in front of the TV. But if it suddenly breaks down and stops working, you’ll be left without these everyday essentials at a moment’s notice. 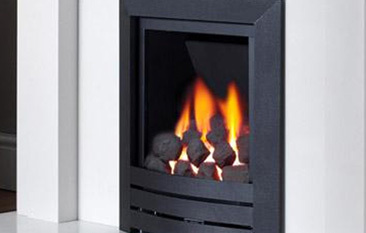 Identify potential problems – The first priority with a gas boiler service is to make sure everything works properly. If we identify a fault, our engineers will carry out a repair to avoid future problems. With a proactive approach, you’ll avoid the possibility of difficult, expensive, and time-consuming repairs in the aftermath of a breakdown. Achieve optimum efficiency – During a boiler service, internal components and pipes will be thoroughly cleaned to achieve optimum operational efficiency, which could even result in cheaper energy bills. Guarantee your safety – By failing to service your boiler, you will increase the chances of developing a carbon monoxide leak. This dangerous gas has no taste, smell, or colour, while symptoms resemble the flu but can be fatal. 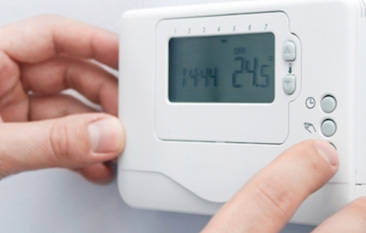 As a result, gas boiler servicing is essential to guarantee your safety. Why choose Essex Gas Engineer? Essex Gas Engineer has been providing clients with top of the line contracting services for decades. No matter whether its a small project or large corporate job, we have the experience and expertise to help. Along with Brentwood, we can also service gas boilers in Basildon, Southend, Billericay, Grays, Romford, Chelmsford, and other Essex locations. Just get in touch for a quote.